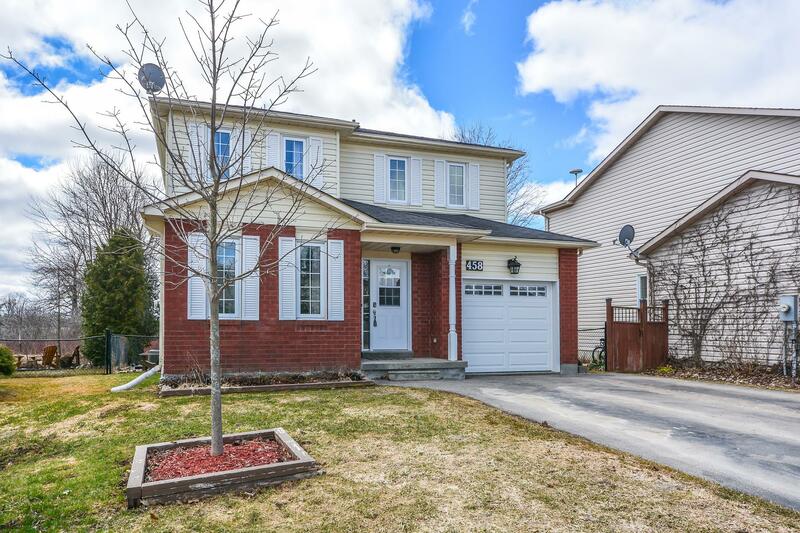 Lovely Family Home with 4 bedrooms (up) located on a mature, quiet cul-de-sac with lots of mature trees! Prime location close to schools, recreation centres, shops, conservation area and more! Only a short walk to access the LRT Train and easy access to the Expressway for commuters! 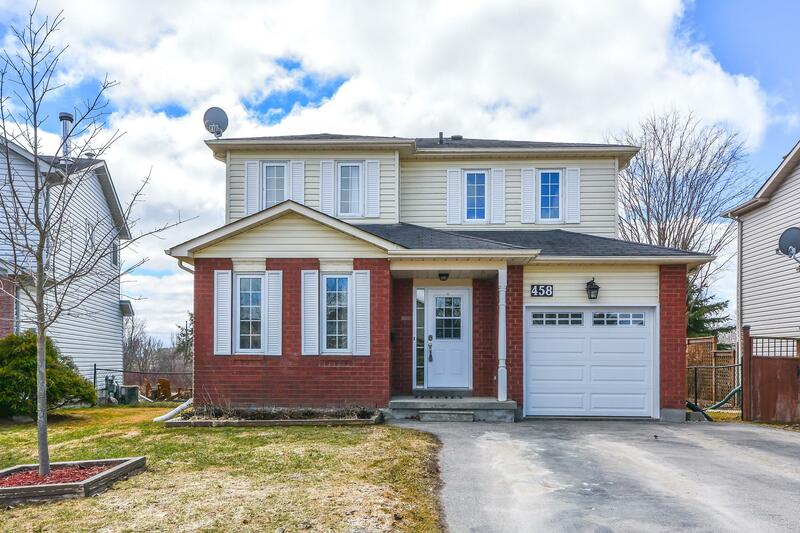 This carpet free, pet free home shows pride of ownership from the open concept kitchen/dining area with island to the front living room with hardwood floor and big bay window. Bonus living room with cork flooring and new (2018) wood burning fireplace with walk out to the deck and mature yard with large (new) shed. Fully finished basement with lots of room for an extra office nook (also carpet free). Master bedroom has private 2pc ensuite. Upstairs bedrooms all with hardwood flooring. Main 4pc upstairs bathroom has been updated. Main floor walk in to house from 2 car garage plus 2pc bathroom on main floor. Air Conditioning, Central Vac, All Appliances Included. This home is a must see!